Real estate isn’t a good thing to jump into unaided. Unless you’ve studied the intricate parts of the industry for a living, there’s a tremendous amount of paperwork, legal terms, fees, and charges that you need to be aware of. It can get overwhelming quickly without help, and that’s why solicitors are so important. Property solicitors are everywhere; from Townsville to Sunshine Coast, these professionals help buyers navigate through the tricky world of real estate. And though solicitors are insured and skilled enough to help you with the basics of the trade, soft skills are equally important. Solicitors can operate by themselves or as part of a soliciting firm. 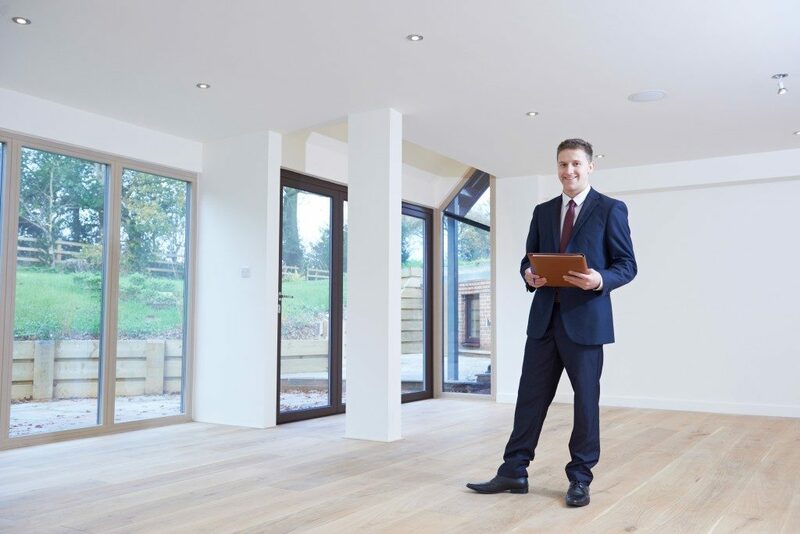 While there’s nothing wrong with choosing an individual solicitor, property purchases often take plenty of time, and your first choice may not always be available. Selecting a property solicitor who works in a firm is an additional guarantee that someone will be onboard to handle your case. In addition to that, solicitors who operate with firms can often afford you more protection and options when it comes to choosing your property. They are given extra training and resources that an individual solicitor can’t get on their own, which can be helpful in disputes. With the internet, it’s easy to find property solicitors online. But finding one who’s closer to home – or at least, around the area where you’re looking to make a purchase – is still the best decision. Getting a local solicitor guarantees that they’ll know all the real estate rules and regulations in the area, which can make negotiations easier. More than that, a local solicitor is likely to find you the best places to buy. They often have insider information on zoning and ordinance regulations, have useful contacts at city hall, or rely on their network of informants and resources to make sure you get a good deal. Finally, one of the best ways to know that you’re entering a good partnership is by sounding out the solicitor. 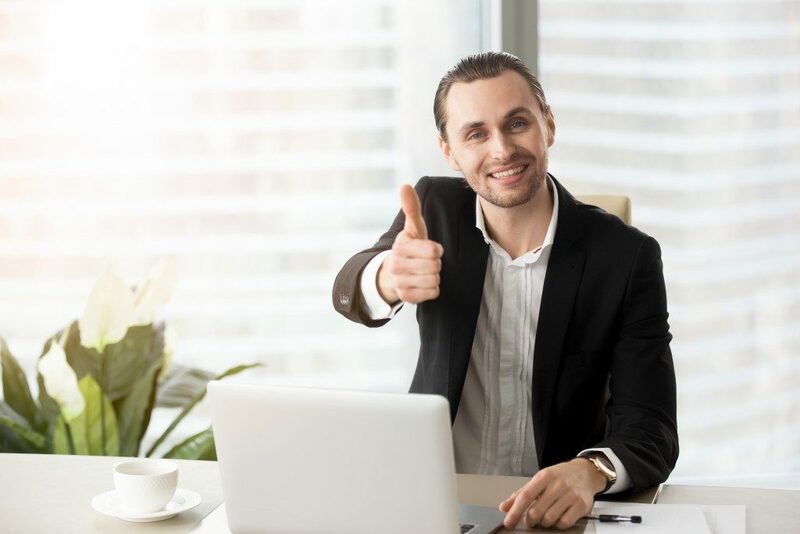 Finding reviews of their services online, asking about them to other clients, and generally doing your due diligence in researching them can go a long way. One of the best people to ask about finding a good solicitor is the agent of the property you’re looking to purchase. They have experience in dealing with one firm or individual that they find favourable and can recommend you an exact fit. It’s also likely that using one of their recommendations can sway negotiations in your favour if the pre-existing relationship between them is good. However, make sure the agent isn’t just recommending because he/she gets a commission. Exercise due diligence, too. Finding a good property solicitor isn’t just a matter of credentials: it’s how they go about their work as well. Someone who’s consistently performing, recommended by both clients and business partners, and has the capacity to take on your request are all important traits to look at. If you want to get a good deal on your dream home, contact your local solicitors today.